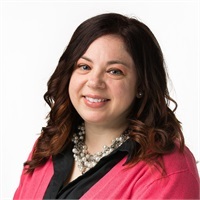 Marisa brings to Colonial River excitement to help others, both customers and advisors within our firm through her strong customer service background. Marisa holds an associates degree in Behavior Sciences from Ricks College in 1997. 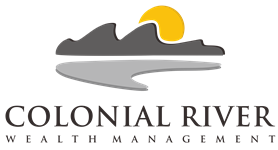 Prior to joining Colonial River, Marisa was employed for 14 years with the Virginia Correctional Enterprise within the Virginia State government. During her time working for the state, Marisa held various roles including lead customer service representative, production tech working with offenders, a lead and acting supervisor for product planning and procurement. Marisa services in a leadership role for a Women’s Relief Society Organizations helping hundreds of women with spiritual enrichment in various capacities. She also enjoys time spent traveling, reading, cooking, and the time she can spend with friends and family.